Bizarro Herbal Incense almost needs no introduction. 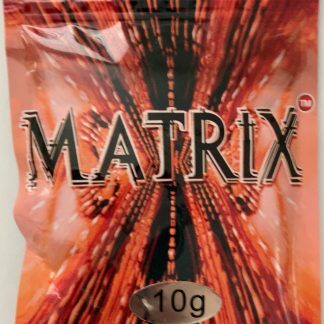 It is the absolute best product currently on the Herbal Incense market. Bizarro Herbal incense utilizes the best herbal blends available anywhere. 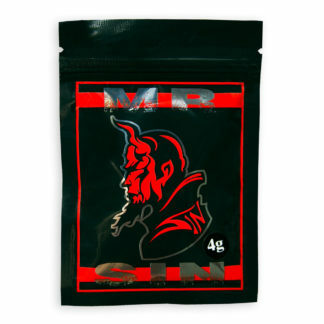 It is a rare product and Fine Herbal Incense is one of the only places that currently carries the original product. 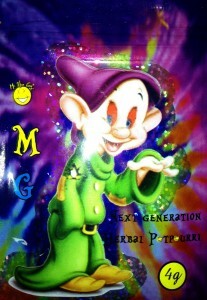 Bizarro Herbal Incense… There’s nothing bizarre about it’s quality! 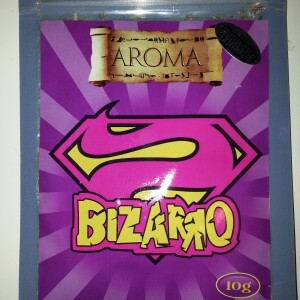 If you haven’t put your hands on Bizarro Incense then you have no idea what you’ve been missing out on! 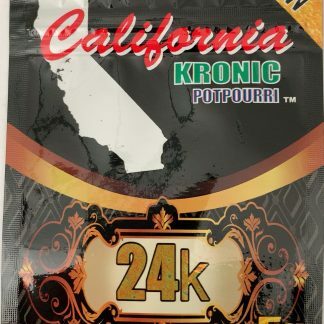 Pick up a bag of the best Bizarro Herbal Incense online from the best retailer on the internet – Fine Herbal Incense. Bizarro Herbal Incense is only original at Fine Herbal Incense so don’t waste your time buying it anywhere else. Bizarro Incense is not meant to be inhaled or consumed. Not for human consumption! Be sure to like us on Facebook for the most exclusive offers on all of our products!